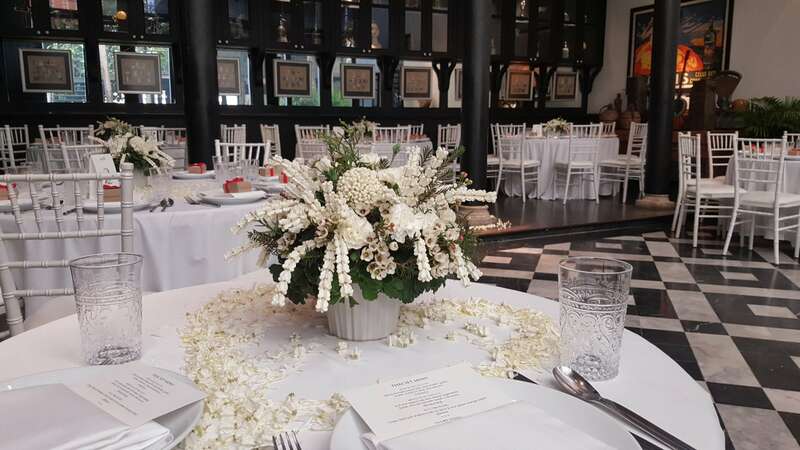 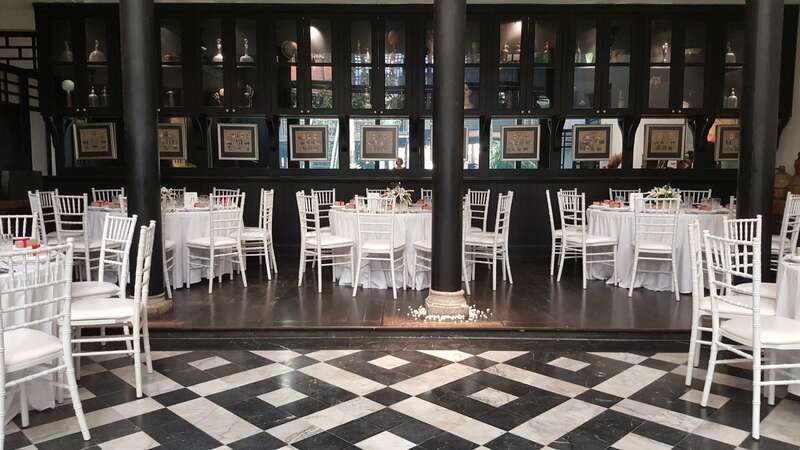 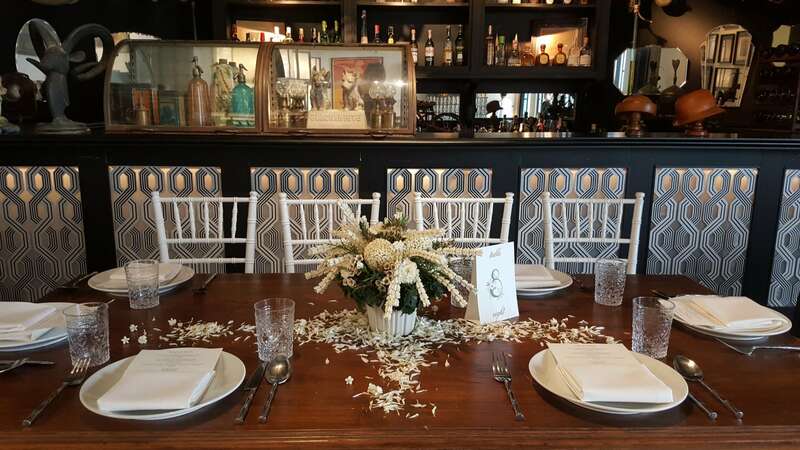 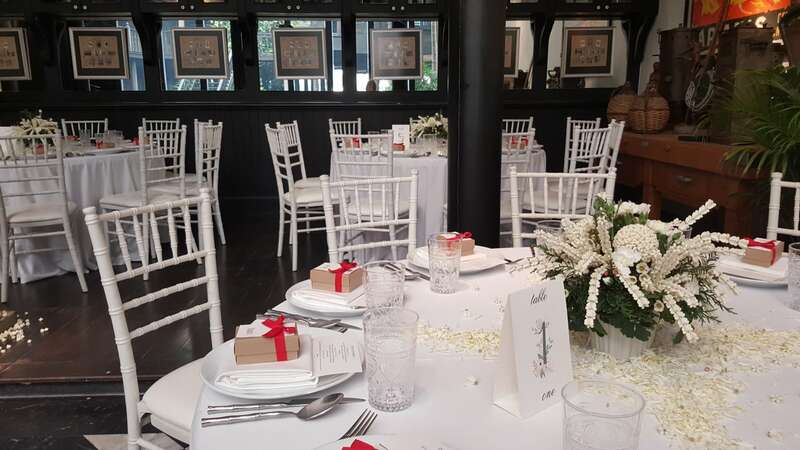 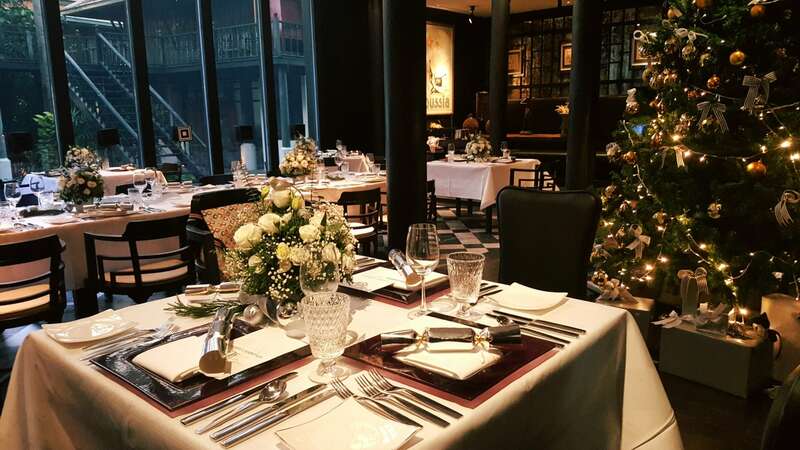 The Siam’s setting is most suitable for the most intimate of celebrations. 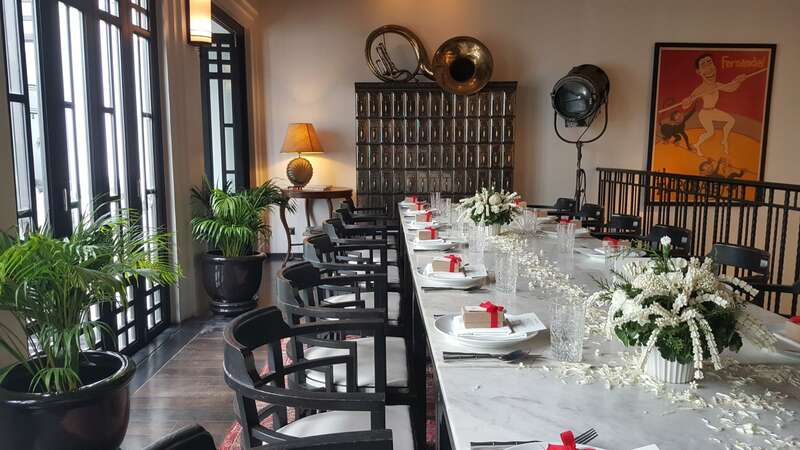 Step into your private urban sanctuary; a stunning, luxury hotel, replete with exquisite art and antiques and set amidst 3 acres of lush gardens on the Chao Phraya River, adjoining Bangkok’s must-see historical and cultural attractions. 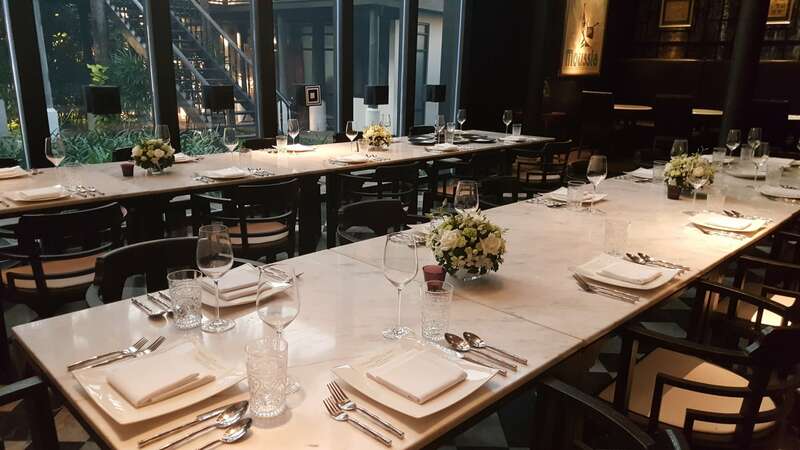 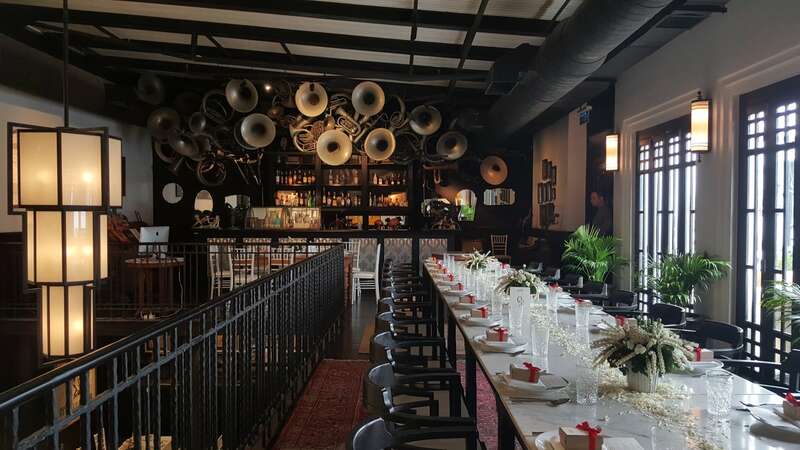 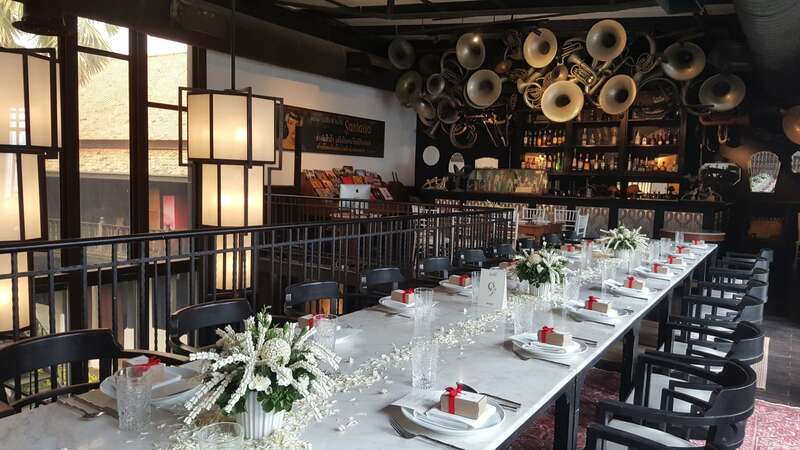 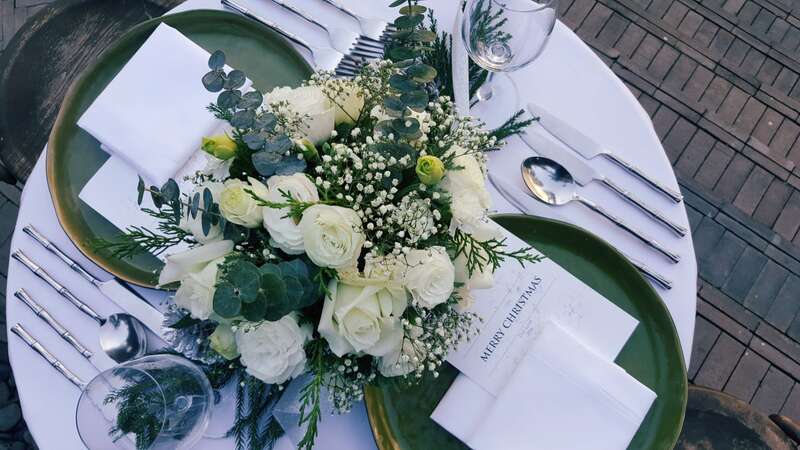 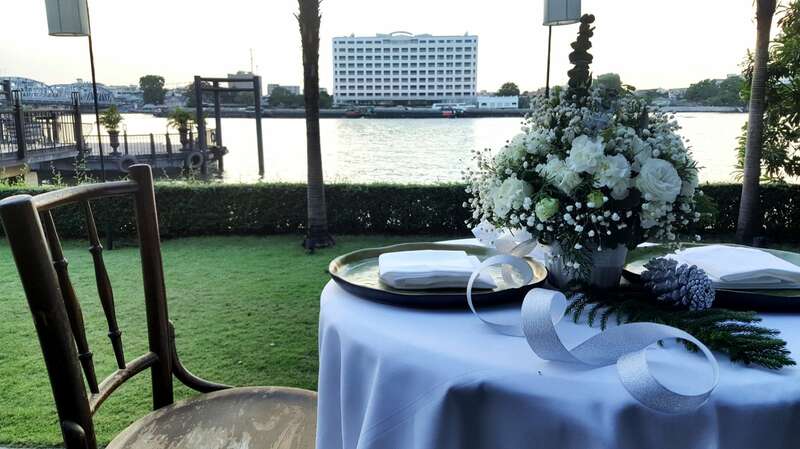 From intimate birthday celebrations to fun parties during the festive season, your event at The Siam combines the best of amazing cuisine, a gorgeous riverside setting, and Bangkok’s finest service. 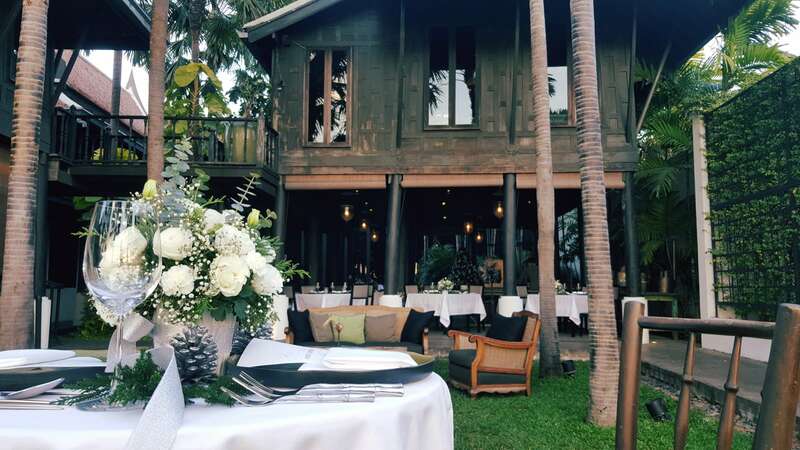 Mix the bold, authentic flavours, of the exquisite dining options infused with a rich history and the irresistible romance of a riverside backdrop that only serves to sharpen your appetite, The Siam brings together the perfect ingredients for a celebration.